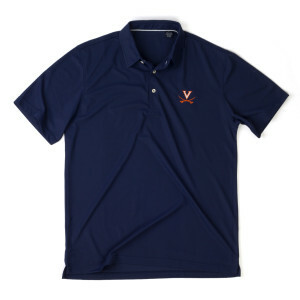 This short-sleeved polo is crafted from breathable EcoTec micro polyester and tailored for a comfortable fit. Show your support for the Cavaliers no matter how hot it gets. University of Virginia Multi-Use Decal - 4.5" x 5.75"